In 2007, I published my first book. The publishing process was tough, but when I started trying to actually promote my book, that was even harder! My first book was nonfiction; about a niche subject. Getting book reviews seemed almost impossible. I tried to find traditional review sources first, but none of the big newspapers or magazines would return my emails. All of the regular outlets were closed to me — where do you go when you can’t get a review in the New York Times? Where do the “little guys” go when they need to promote their own books? In desperation, I decided to take matters into my own hands and find book reviewers on my own. I started the Book Reviewer Yellow Pages out of my own frustration. This was my first introduction into the vibrant underground world of book bloggers. I contacted each blogger privately, asking if they wanted to be part of my list. Most of them said yes. I started with just a big list of links on a simple website. Book reviewers started seeking me out, and asking to be put on the list, (link) and the list just grew from there. 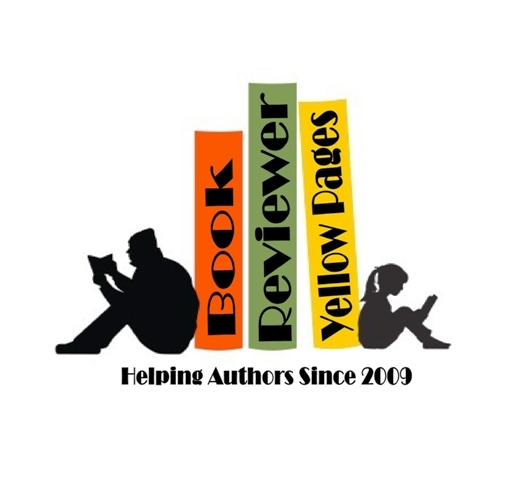 In 2009, I published the first edition of the “Book Reviewer Yellow Pages,” and the rest is history. The list just grew organically. 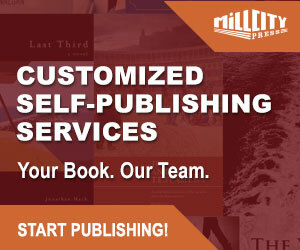 Now we have hundreds of book reviewers on the list, and thousands of authors, agents and publishers subscribe to the newsletter. Now, I do get emails from authors who are frustrated by book marketing in general (like I was at the beginning). By popular demand, I compiled a list of “Top 10 Do’s and Don’ts” for authors who are trying to get book reviews. 1. Authors and publishers must realize that a book reviewer is doing them a favor. Book reviews are some of the best publicity in the world, and reviewers perform a valuable service. If you don’t agree, go spend a few thousand dollars on print advertising and see what I mean. Above all else, respect the reviewer’s time and opinion. 2. Know your genre! And don’t be upset if the reviewer doesn’t accept your genre. We all have our likes and dislikes. For example, please don’t try to submit erotica to a “clean romance” reviewer. Everyone is allowed to enjoy what they want. Just move on to the next reviewer. 3. Even if you get a negative review, you should accept it as valuable feedback. Not everyone is going to like your book. It is never appropriate to berate or attack a reviewer over a negative review. Google the negative publicity that author Alice Hoffman received when she decided to attack a Boston Globe critic by calling her a “moron” following a tepid review of her novel The Story Sisters. Do not stalk or harass a reviewer that gives you a bad review. It’s petty, and it may come back to haunt you. 4. If your book is unedited or full of typos, then you shouldn’t be contacting reviewers in the first place. Nobody wants to read an unedited manuscript. 5. Don’t expect a reviewer to PAY for their review copy. They are giving you FREE publicity, and the least you can do is pay for the review copy and the postage. Many reviewers accept ebooks these days, but many influential book reviewers do not. 6. If you would like the reviewer to host a giveaway or a contest, that’s fine, but the reviewer should NOT have to pay for postage or the giveaway copies. 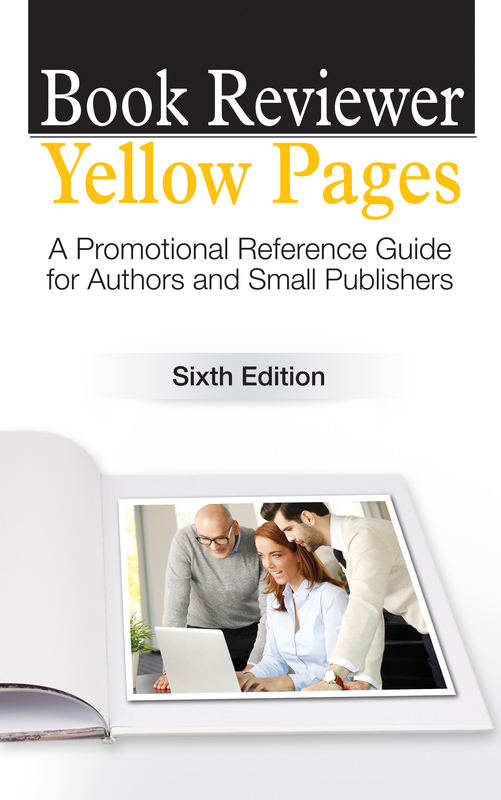 Once again, this is a book promotion tool, and the reviewer is doing you a favor. You can either reimburse the reviewer for the postage costs (via PayPal or some other method), or you can send the “contest winners” their copies yourself. And don’t be a flake—if you ask a reviewer to host a contest, make sure you have copies to give away. If the reviewer prefers to mail out the copies herself, then that is fine. Either way, give the reviewer the option and let her decide. 7. Don’t bug a reviewer endlessly about your review once you have sent the book. Reviewers are busy, and many of them get dozens of requests a week. If they give you an estimate such as “five to six weeks,” then it is appropriate to ask politely after that time period has passed. 8. Many reviewers will request a synopsis of the book to see if they like the subject matter. Be prepared to provide this, and make sure the synopsis is free of typos or other grammatical errors. When I get an e-mail from an author that is full of errors, I usually just delete it. 9. Always visit the reviewer’s website and read the submission guidelines before you submit your review request. All reviewers are different. Some want a chapter. Some want a few sentences. Some just want a link so they can review the description themselves. Tailor your review request to each reviewer, and you’ll have much better luck getting some free publicity. 10. A quick thank you note to the reviewer is a nice touch, whether the review is positive or not. Also, once a positive review is posted, make sure you visit the blog and leave a comment. Reviewers like followers, so mention that you’ve followed their blog. They also really enjoy hearing an author’s response. It shows professionalism and class. In this section, I’ll give you some examples of “bad” review requests, as well as a “good” review request. You will also get some candid thoughts from real reviewers about how to approach a reviewer without being insulting or rude. Please take a look at my book; it’s attached. If you could get a review done by next week that would be amazing of you! And the author attached the book. She even followed up with me and wondered why I didn’t review it. I never replied to her. I thank you for your time and opportunity to look at book manuscript and looking forward to hearing from you about potential publishing!! I specifically state on my site that I do NOT accept unsolicited submissions, so this query is a fail from the get-go, but the attachments they sent me were for a horrendous children’s book – a genre I don’t even accept. In fact, I review and publish predominantly erotica, so this pitch was WAY off base! The fact that the author was having her father write the query for her struck me as bizarre. Unless you’re a minor, whose parent is going to publish the book for you (and, in that case, you should mention that fact), why would you rope in a family member to tell me how much work you put into this project? Particularly when it’s totally obvious that you did NO research on finding the right publisher! Here’s a good pitch letter. The title and author’s information have been changed. I’m currently looking for reviewers and wondered if you’d be interested in receiving an ARC of the book for review. All ebook formats are available. I’ve pasted the link to the book on Goodreads below my signature. If you have any questions at all, please do not hesitate to contact me. Lastly, as a fellow writer, I hope this information has been useful to you. Not everyone is going to like your book, that’s just the nature of game. But publishing is a business, and it pays to be professional and polite. Reviewers are our critics, and they give us valuable feedback that we need to improve. One of the best reviews I ever received on the Book Reviewer Yellow Pages was mildly negative, written by a well-known non-fiction author, David Wogahn. I contacted David directly and he gave me even more feedback on how to make the book better. His criticism helped me improve the book in many ways, and the following edition was better because of his input. Because of his advice, the book has been more profitable since. And this year, David was nice enough to write the foreword to the sixth edition! So it all worked out for the best. Remember, book reviewers really want to help authors—I’ve never met a single book reviewer that was interested in just tearing an author down. We are all in this business together! 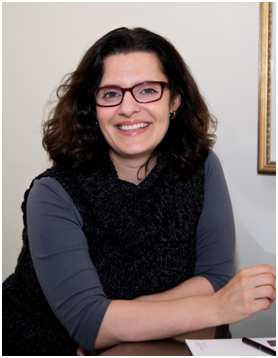 Christine Pinheiro has been writing non-fiction books for finance professionals for many years. In addition, she publishes a number of reference books for authors. 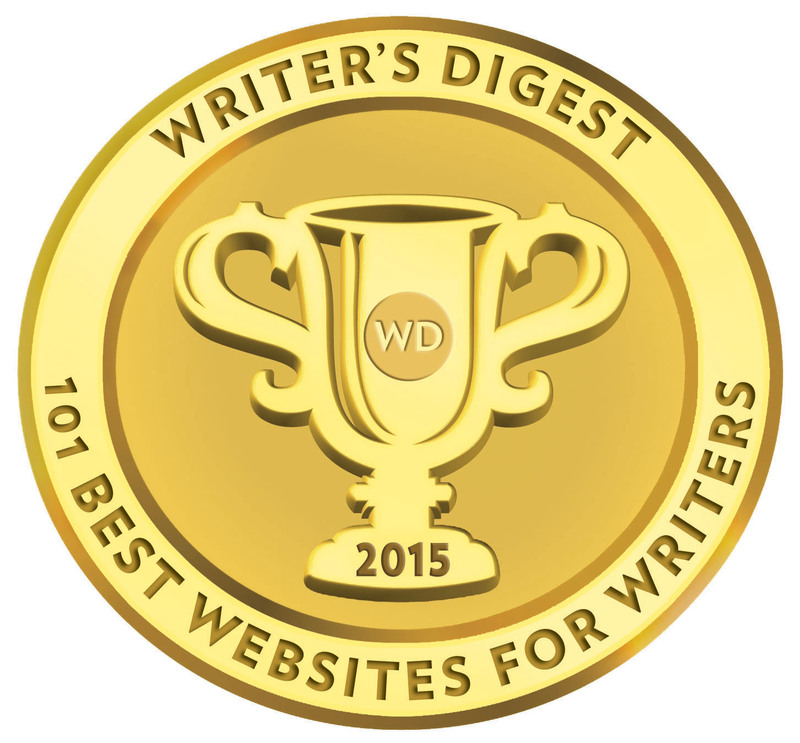 It would be nice if all indie authors read this. 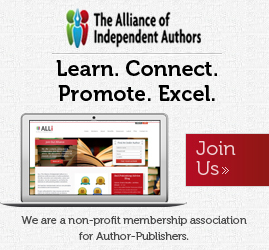 Thank you for sharing this commonsense information and especially for helping those of us in this crazy business remember that reviewers and authors are a team, not adversaries. As someone who is learning how to promote non-fiction literature and just beginning to compile lists of potential reviewers, this was very helpful. Thank you for taking the time to put your experience into a concise post.